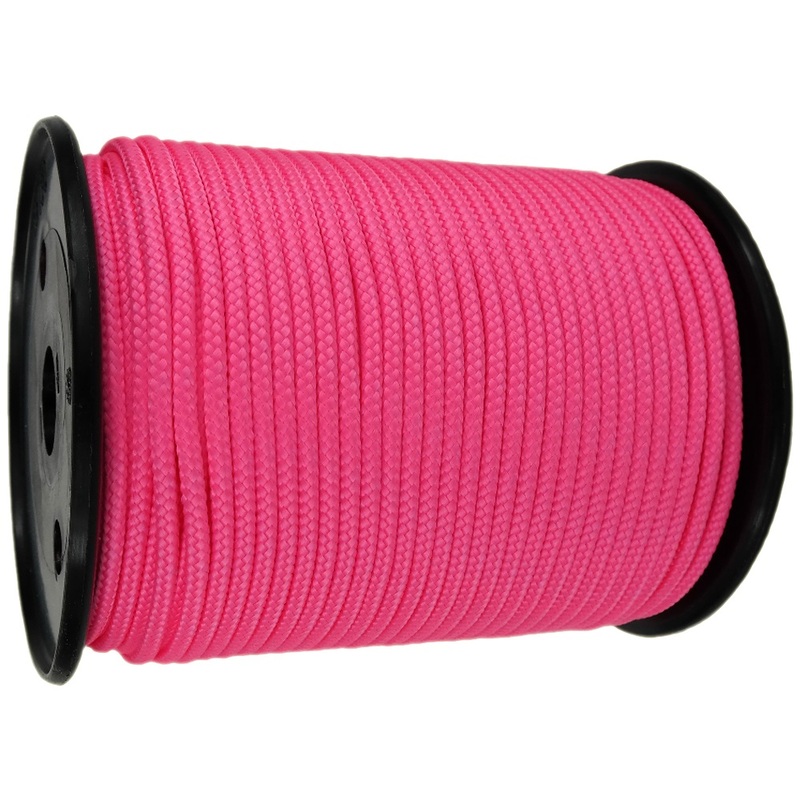 3mm pink braided polypropylene rope x 250m reel. 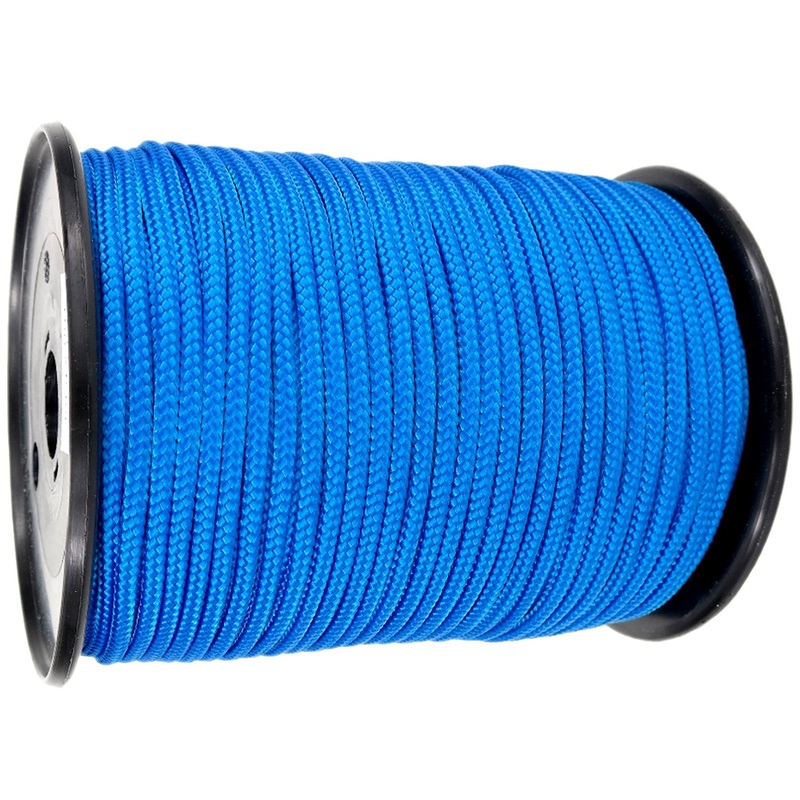 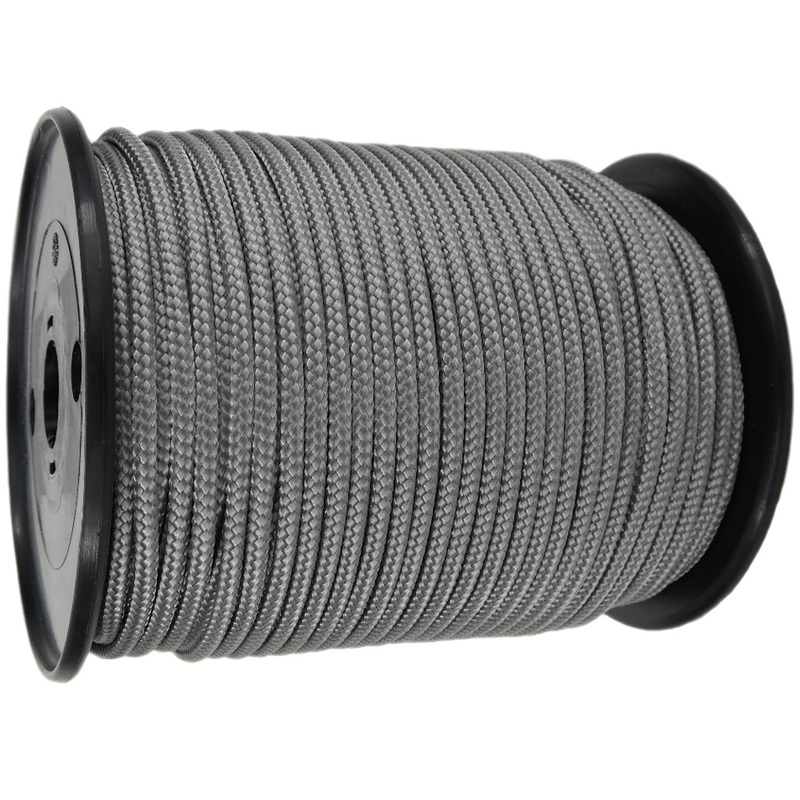 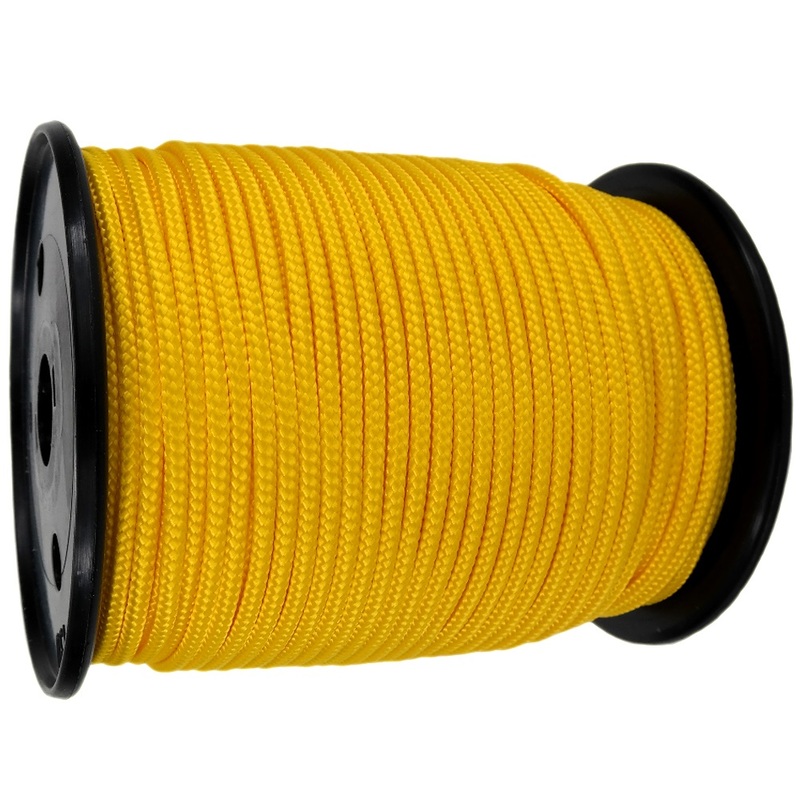 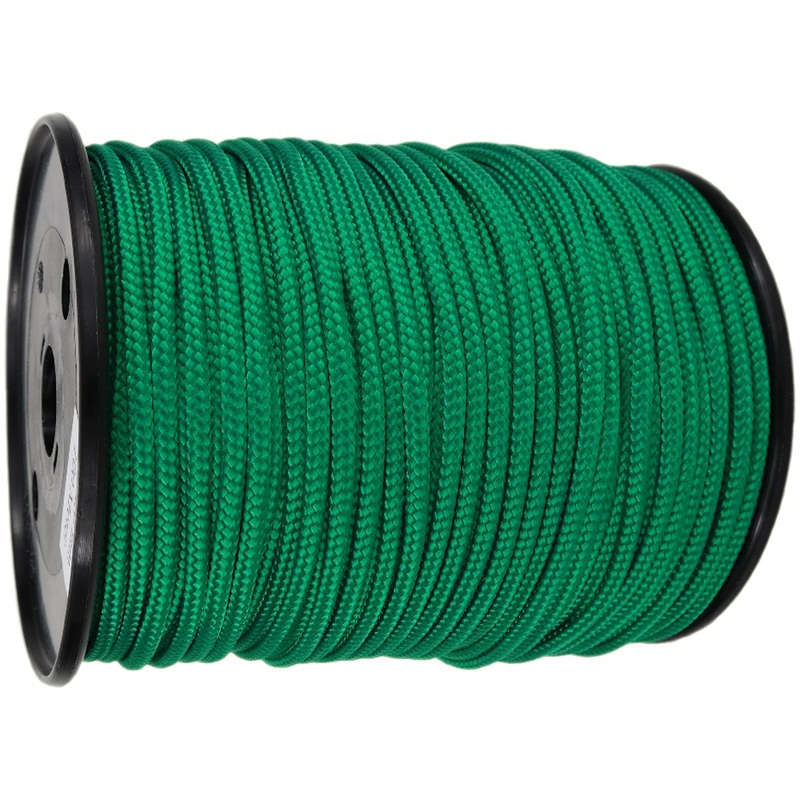 Braided polypropylene rope is made from 100% mulifilament fibres which results in a buoyancy, low weight, weather resistance and high breaking load rope. 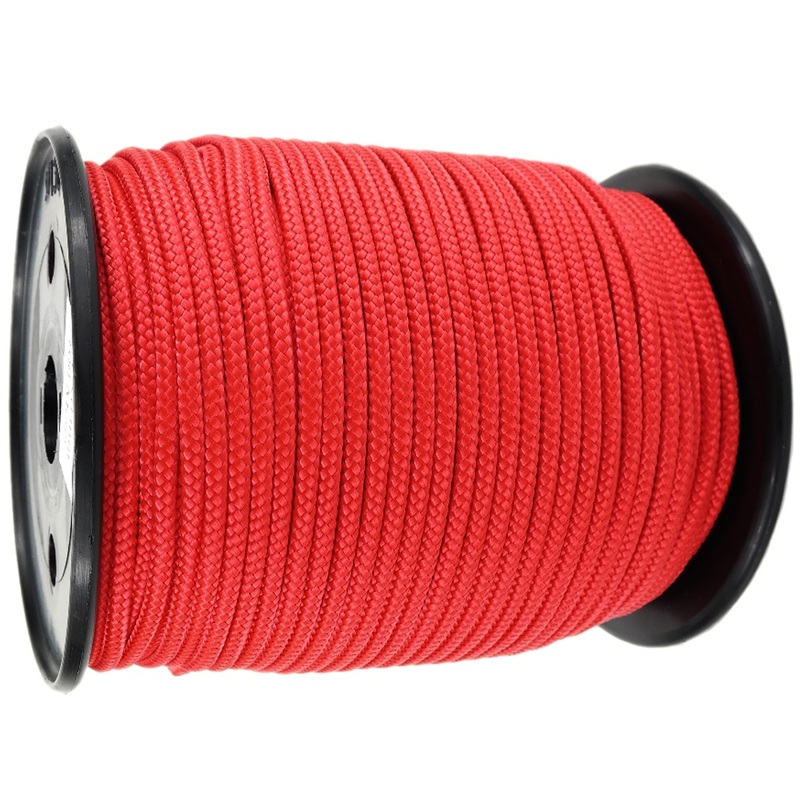 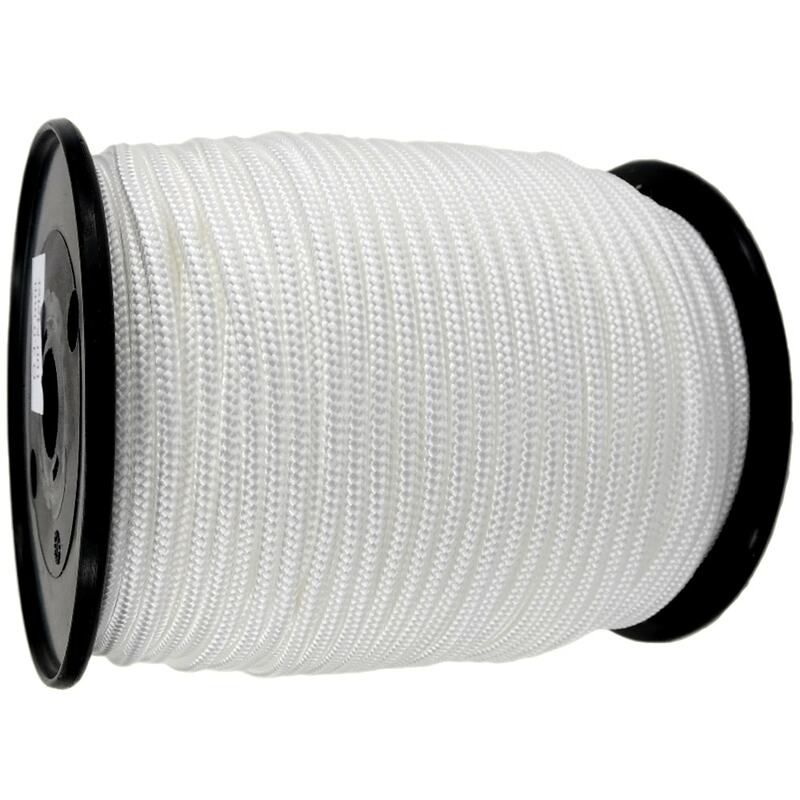 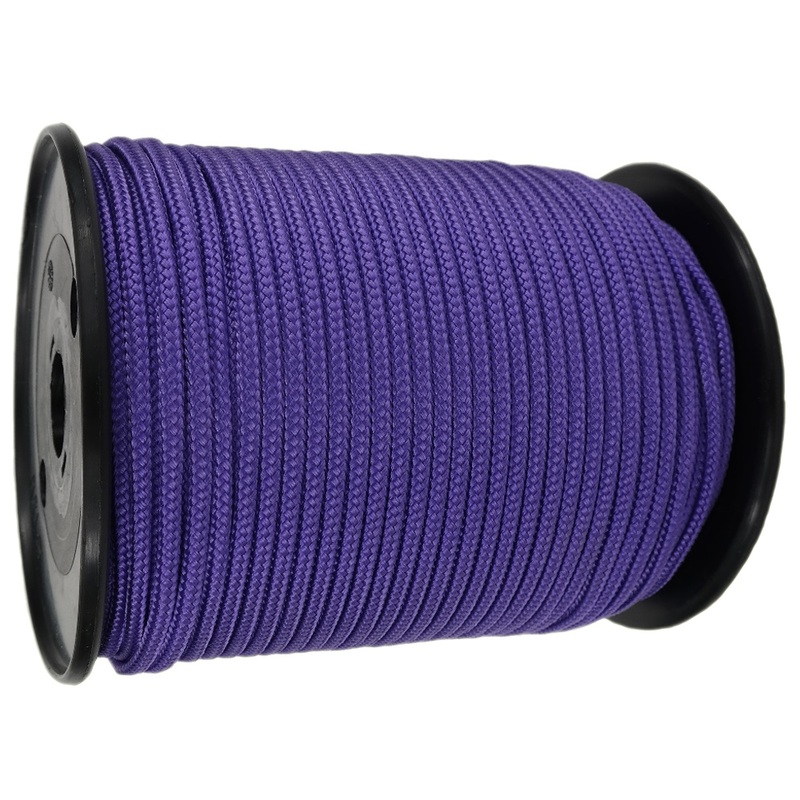 Braided polypropylene ropes have a silky, shiny and stable round surface to them which makes them very popular for knotting and crafts. 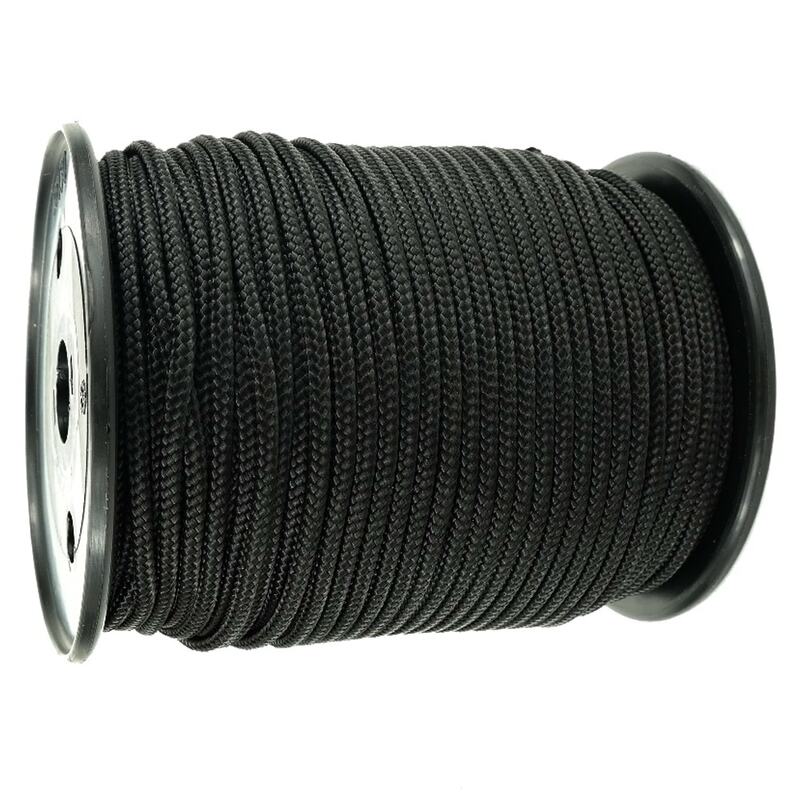 Braided PP ropes are also used to make dog leads, horse halters, bracelets, clothes, necklaces, window displays and in model making.